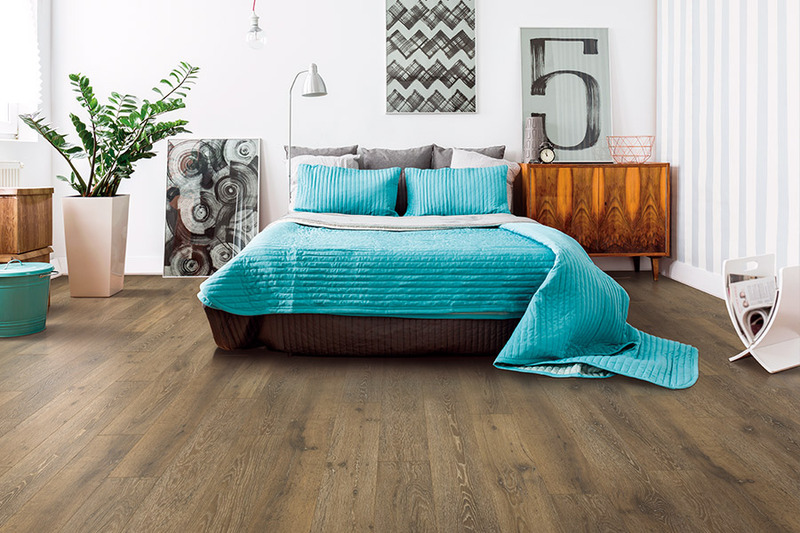 If you’ve had your heart set on solid wood floors, but you know your busy lifestyle won’t allow for it, laminate could be the next best choice for your home. 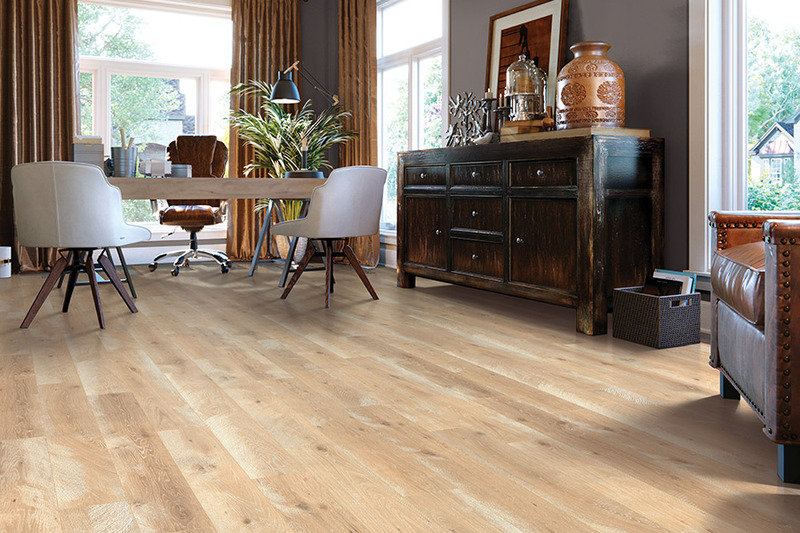 It has the elegant look of real wood, right down to the stain color and texture, but it takes only a fraction of the time to care for and maintain. There’s also a waterproof option that gives you even more peace of mind, and is still just as easy to install and care for as any other type. Harry’s Carpets has been creating satisfied customers for more than 35 years, using only certified installers and the best flooring products available. We want you to leave knowing you’re going to have the floor you’ve always dreamed of, and we’ll offer service that meets only the highest standards. 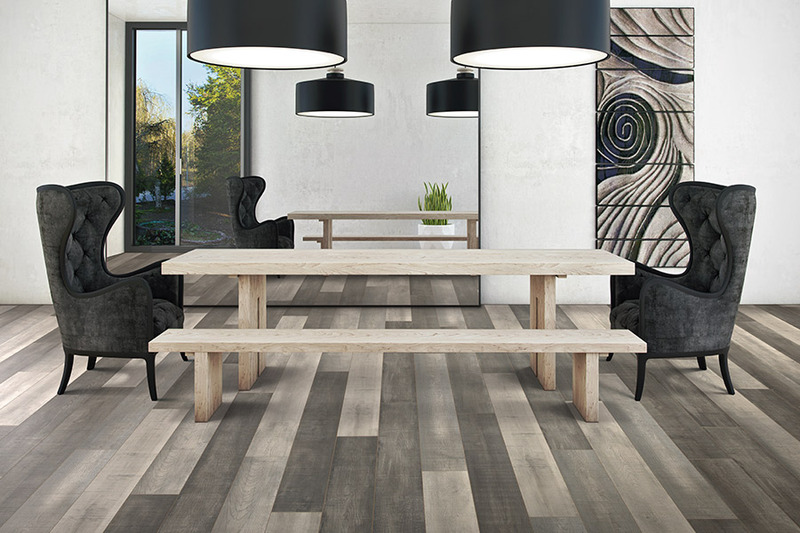 We proudly serve the areas of Burlingame, Hillsborough, San Francisco, South San Francisco, San Bruno, San Mateo, Millbrae and Brisbane, and our showroom is located in Burlingame, CA.Stop by anytime to get your own flooring experience started. 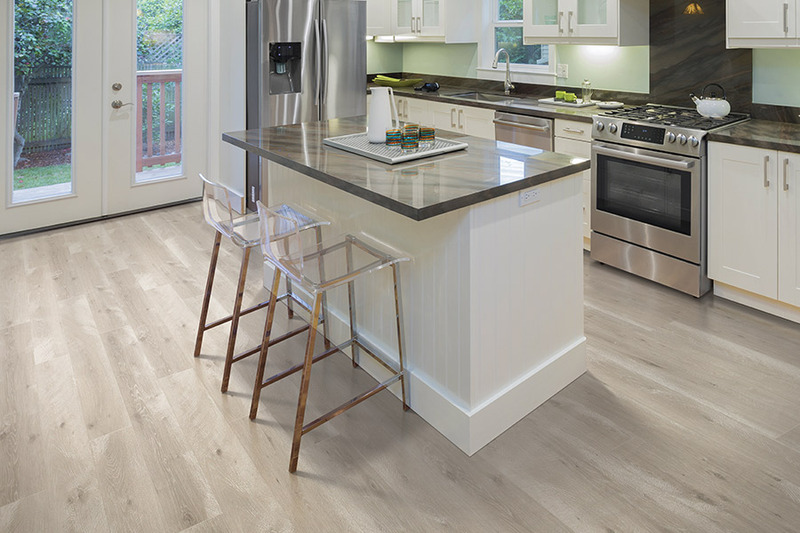 One of the things we are asked often is whether laminate is durable or not. We are happy to let you know that it is very durable, even under some of the most stressful applications. This floor covering won’t be hampered by busy homes, young children or pets, and high levels of traffic are usually handled with ease. Thanks to the construction of this material, you’ll find it is actually a lot more forgiving than you might have first thought. In addition to being durable, it’s also resistant to stains and fading. 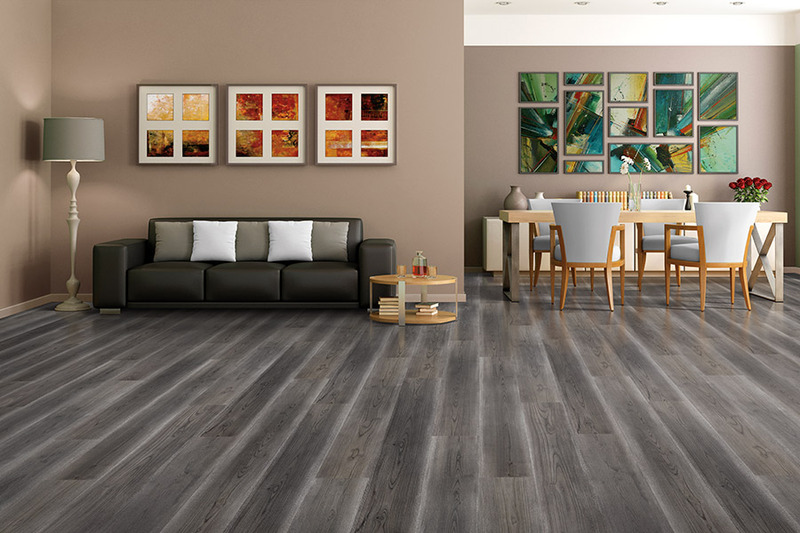 It’s great for helping to put off the effects of everyday wear and tear, so much that many homeowners replace their existing laminate, with a brand new flooring of the same material. 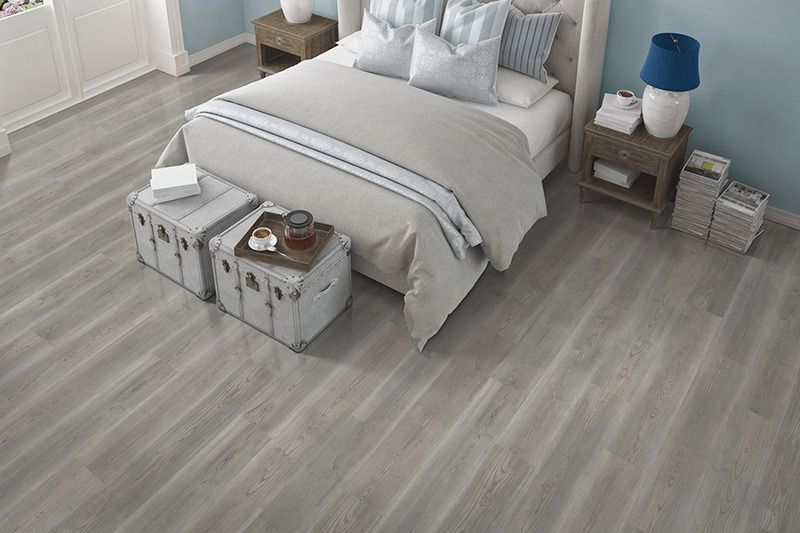 You even have the choice of waterproof flooring in this material, which is a dream come true for some homeowners. Now, it makes this floor covering an excellent one to place in bathrooms, laundry rooms, basements and foyers with no worry about taking on water damage. 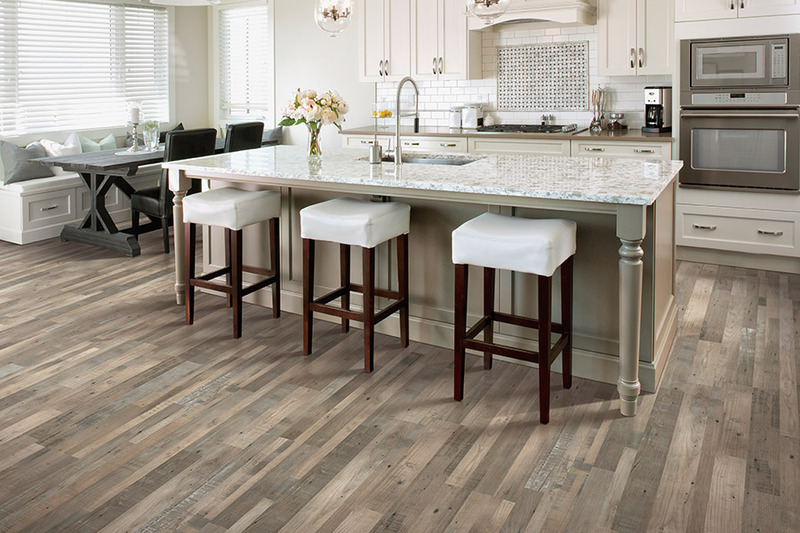 For those who enjoy a quieter experience in flooring, speak with your flooring specialist about extra underlayment. This greatly reduces clicking and popping that can occur with hard surface flooring, and it even adds a softer underfoot feel as well. It’s great for those who enjoy the look and feel of hard floor coverings, but appreciate a warmer experience underfoot.